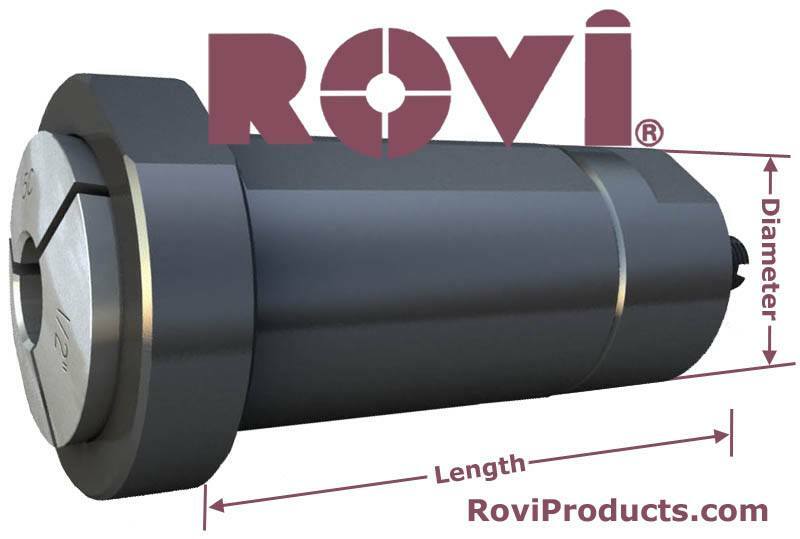 5C Tool Holder Bushings – Global CNC » Rovi Products, Inc. These brand new 5C Collet Holder Bushings are used to adapt all kinds of Drills, Reamers, Counter Bores and End Mills to your CNC machines. Adds flexibility, versatility and reduces set-up time. Includes back locking nut and screw to hold your 5C Collet in place. These Bushings are hardened & precision ground concentric; made in the U.S.A. & BUILT TO LAST! ROVI Has made it easy to order all OD size 5C Collet Holder Bushings online.